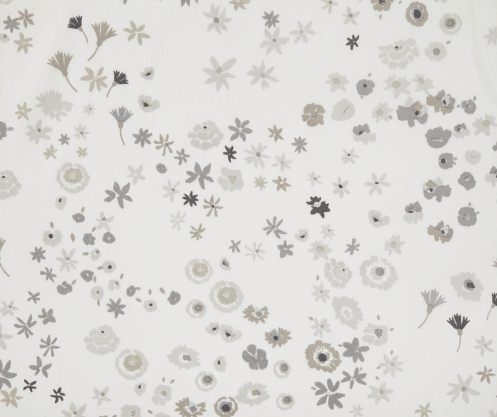 The sweet and timeless Meadow print is now available in Monochrome Meadow Storage. 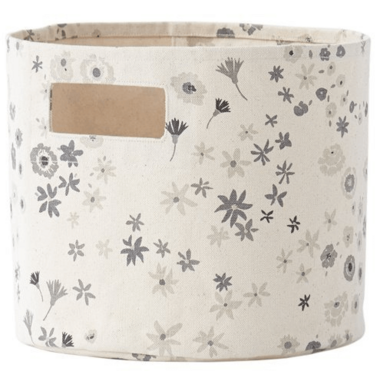 This fresh and muted look will be the perfect addition to your little one's room. 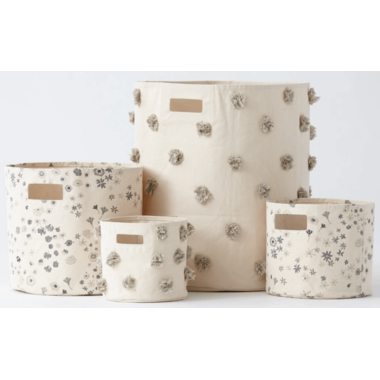 Style this storage with their Pom Pom Storage for a full monochrome look! Made of 100% cotton canvas and measures 13"D x 12"H.